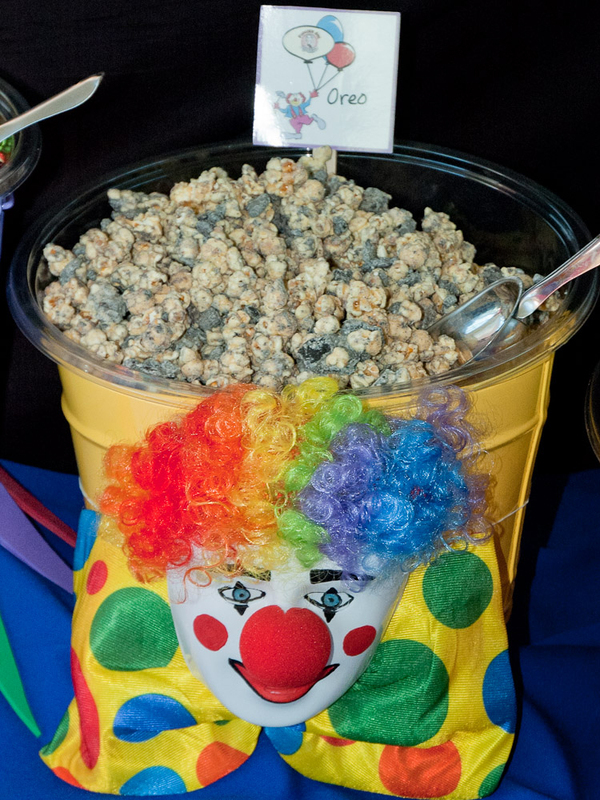 Thank you for thinking of Popcorn Girl as an option to feed the hungry crowd at your birthday. 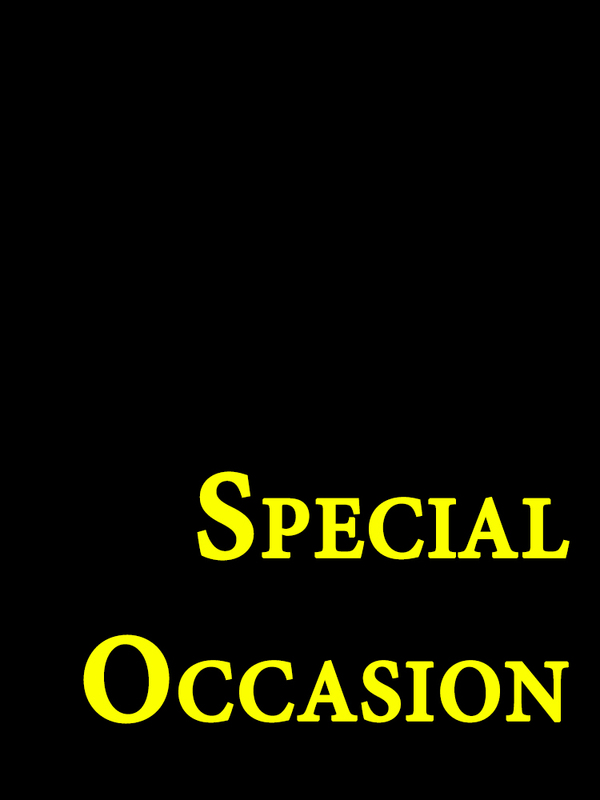 Our birthday event planners will review your request and respond back to you soon. If you have an urgent request, please contact the Popcorn Girl Location nearest you and speak directly to one of our representatives. 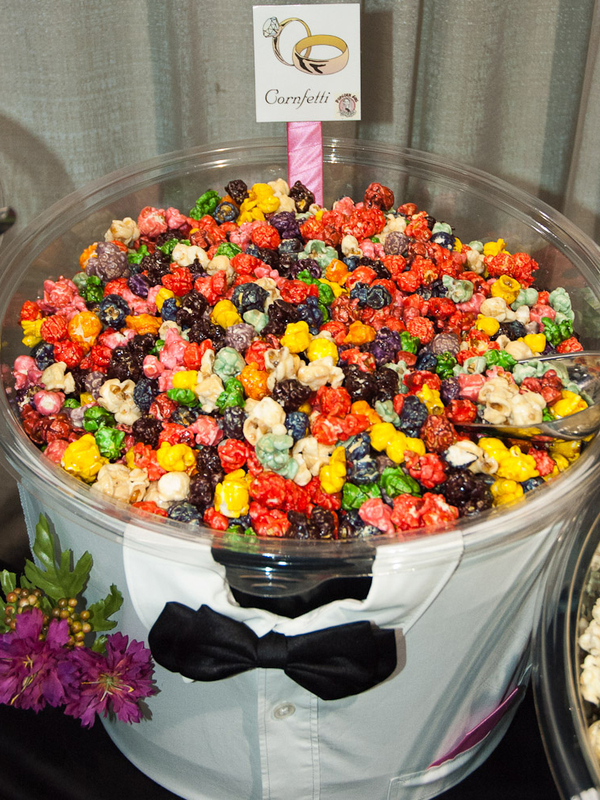 We work to answer all inquiries in the order they are received, and look forward to helping make your birthday party amazing.